Malbec is probably the first thing that comes to mind when someone mentions Mendoza. Possibly Mt. Aconcagua, for those more daring. 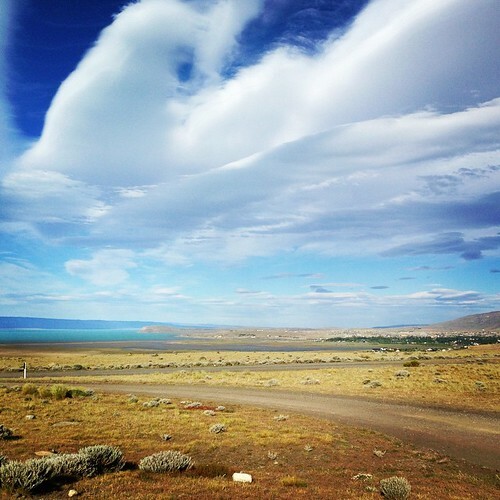 Other than being a gateway to wine country, the city of Mendoza itself rarely finds mention. There are no riveting edifices; no monuments or museums of note, not even an imposing Iglesia. Taking cue from that, the city administration took it upon themselves to make the town as inviting as possible, no matter how long you choose to spend in it. We’ve been in bumper-to-bumper traffic for the last mile or so, but the slow progress doesn’t bother me much. 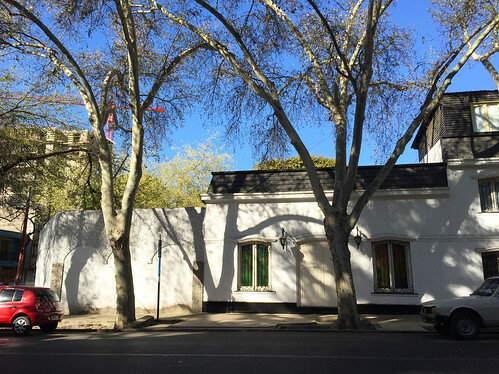 Cosme Velho is an attractive neighborhood; tree-lined streets, the occasional old mansion, and a vibrant street life. The slower speed also means I can pay close attention to the signs. A year plus of Spanish has definitely helped, and I can understand, with some degree of ease, a lot of the words I see. Speaking them out aloud though, is another matter altogether. My first stumbling block – asking my cab driver for change! Friday 3:15 PM, The Summit. 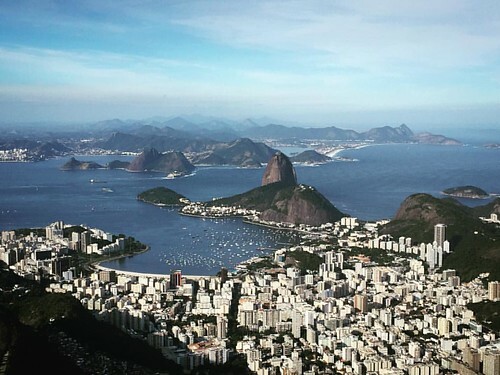 Most first-time visitors to Rio will end up going to Cosme Velho, if nothing else, than to get up to the storied Corcovado Mountain, home to the iconic statue of Christ the Redeemer. It’s a short wait for me at the lower terminus of Trem do Corcovado, a rack railway that climbs to a height of 2329-feet or 710-meters. 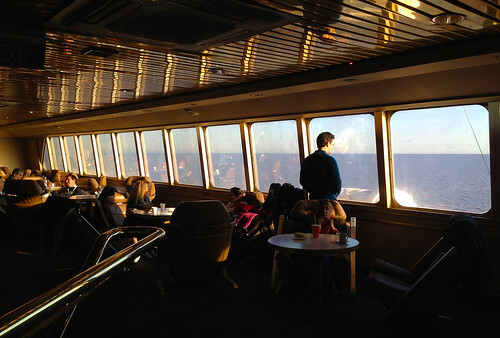 All of 25-minutes long, it’s a spectacular ride to the summit. But nothing, absolutely nothing – no amount of high-definition photos or 360° videos – can prepare you for the incredibly exhilarating views at Corcovado. Get past the hordes of selfie-seekers, claim your share of digital memories, and when that’s all done, pat yourself on the back for having made one of the best decisions of your life – visiting Rio. A blast of warm, salty air greets us as we step off the plane at Gustavo Rojas Pinilla International Airport. Breathing is suddenly a lot easier, and my track jacket feels quite redundant in 29C (84F) weather. 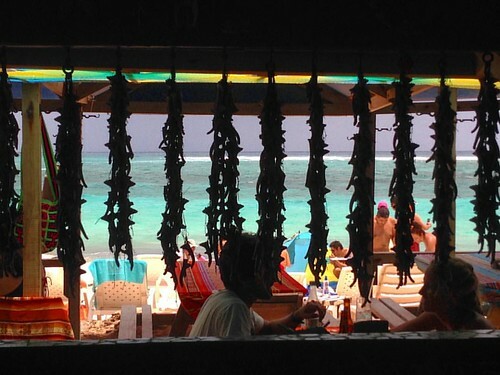 After a night spent in Bogotá, San Andrés certainly feels like the sea change we needed. Armando has already spotted us at the left-luggage area, and is quick to offer his services. We negotiate with him for 20,000 COP (~$7) for the 20-minute ride down to San Luis, a little village on the southeast of the island. Filing into his dated Chevrolet, we follow the coastal road south, past many colorful homes, a smattering of Baptist Churches, and several vendors hawking coconuts. 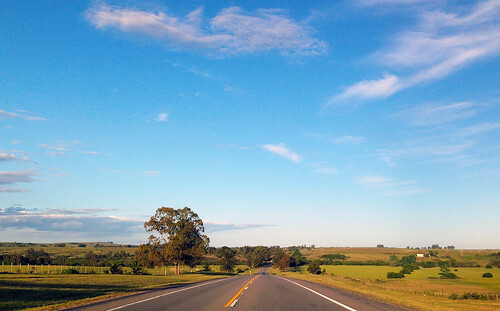 With the outskirts of Montevideo behind us, we join Uruguay’s Ruta Nacional 9, a lightly trafficked, two-lane affair, which rides the country’s southern rim, connecting it to the Atlantic coast. Hemmed in by sprawling ranches or estancias, the highway meanders through gently undulating countryside, as it makes its way east. In the lush Calamuchita valley of the Sierras de Córdoba in Central Argentina, lies the picturesque town of Villa General Belgrano. Its name betrays its origins though, for this little town of about six thousand people is made up mostly of German immigrants. And its claim to fame: hosting the second largest Oktoberfest outside of Munich! Think Lederhosens and Dirndls, ginormous Steins brimful of Bier and plates stacked full of Wurst. Throw in a colorful parade, the traditional breaking of the keg, a Beer Queen contest, several Chicken Dances, and many thousand revelers, and you’ve got yourself a fiesta. The celebrations kick off early in October, lasting 11 days in all. I was there for the opening weekend, accompanying a friend, who had a writing gig for VICE channel’s food blog, Munchies. 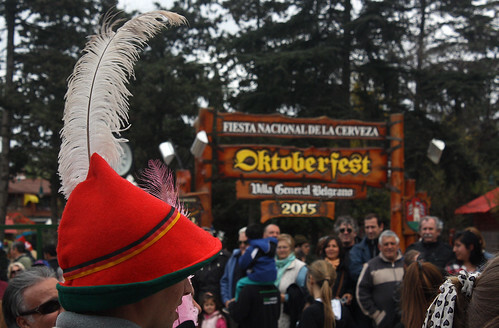 Her article, This is how Argentina does Oktoberfest, was published a week later, accompanied by photos taken by me. Since she’s already gone through the hassle of penning it all down, I’m going to leave you here with a few selected images from the fest. A full set of pics can be seen on my Flickr. It’s a little past 7 AM on Saturday and the Buquebus ferry terminal is already a beehive of activity, full of Porteños eager to begin their long weekend. They’re leaving behind a weeklong spell of rain and gloominess, and looking ahead to plenty of sunshine, some juicy asado, and sacks full of duty-free goods – one of the perks of traveling into neighboring Uruguay.